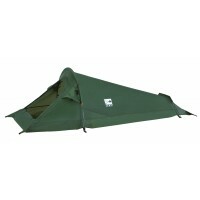 The Easy Camp Wichita’s are a new range of tunnel tents with pre-angles corners to the poles to ensure good internal head height as well as creating extra internal volume. 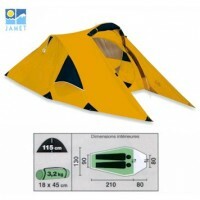 These tents are easy to pitch courtesy of the external poles which simply slip through the roof sleeves and are clipped to the flysheet. 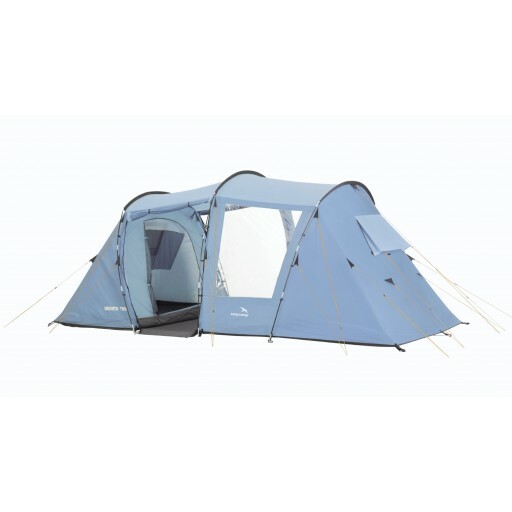 Ideal for weekend breaks, touring or small family holidays the Wichita Twin features a 2+2 vis-à-vis sleeping arrangement which is ideal if you want that extra little bit of privacy away from your camping companions. 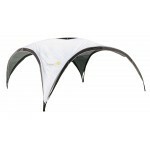 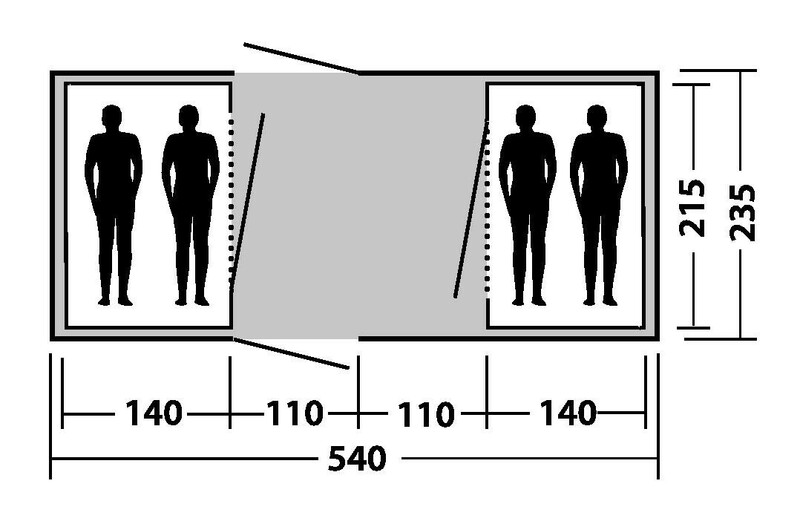 This configuration also means that the living area is central to the tent. 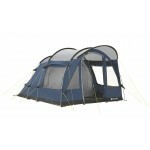 The living space features a fully sewn-in groundsheet to keep drafts and insects at bay and two ‘roll-up’ doorways positioned opposite each other to give in-out flexibility. 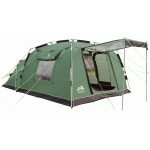 The specifications of the tent include a 185T PU coated polyester flysheet with taped seams and 3000mm hydrostatic head waterproof protection, breathable polyester inner tent, polyethylene groundsheet, 11mm and 12.7mm fibreglass poles, mains cable access point, windows with privacy covers and vents. 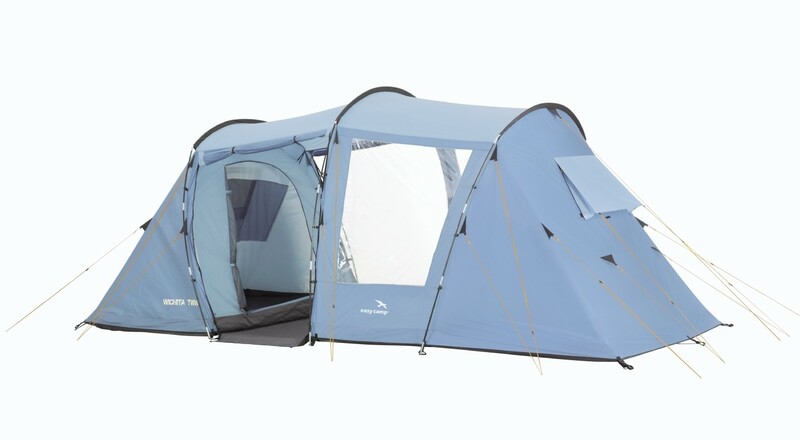 Optional extras such as a matching carpet, footprint groundsheet and front extension are available to enhance your camping experience. 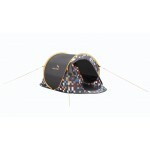 Easy Camp Wichita Twin Tent with FREE Footprint Groundsheet .